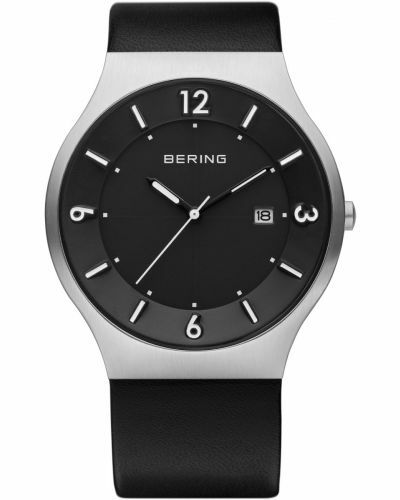 Mens Bering black stainless steel slimline watch with a round brushed case. 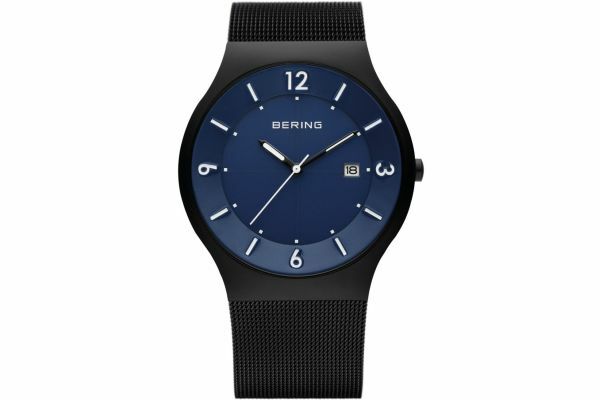 Has a blue split level dial with white numerals and a date display window. 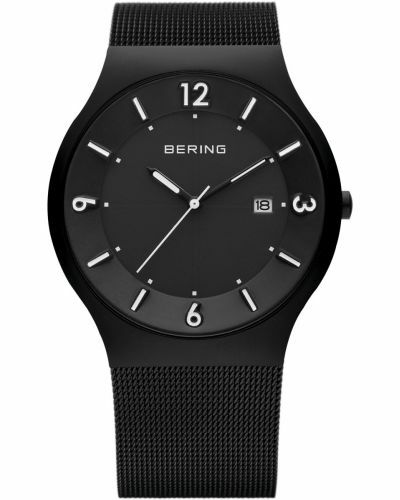 Features a black stainless steel Milanese styled bracelet. 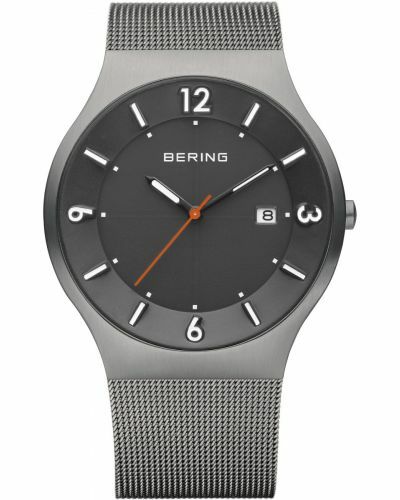 Powered by a solar cell and comes with the Bering 3 year guarantee. 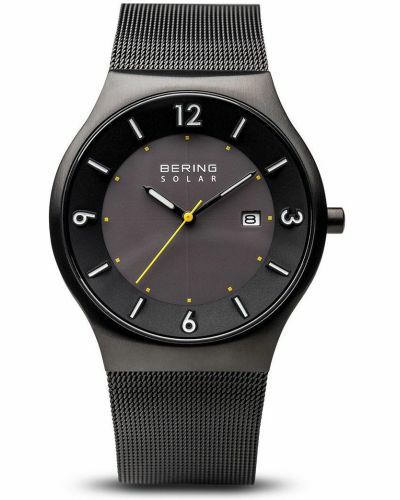 For us to size your new Bering Solar watch as accurately as possible, please take a look at our downloadable Watch Sizing Guide.